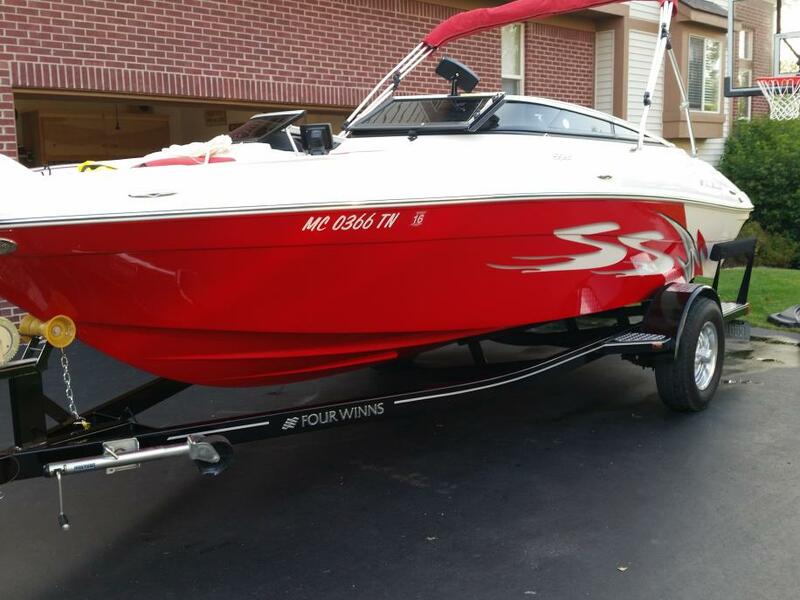 1995 Four Winns 190 Horizon FOUR WINNS 19 FT Bowrider in very good condition. The boat is on a 2003, single axle, Galvanized Trail Rite trailer with folding tongue, so it will fit into a garage. The trailer is also in very good condition. Neither the boat or the trailer has any visible signs of corrosion. Hours on the 5.0 Volvo Penta, fuel injected motor are very low (estimated to be about 225). Both the motor and outdrive were serviced 4 hours ago, and has been serviced regularly throughout its life and stored indoors. The boat comes with a bimini top, factory covers, and a new full storage cover as seen in the pictures. The lid in the dash is a built in cooler that drains overboard. 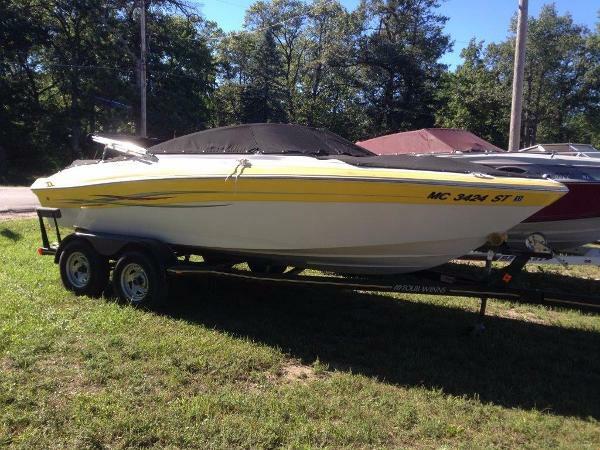 This boat is competitive with newer ones selling at 4 times this asking price. 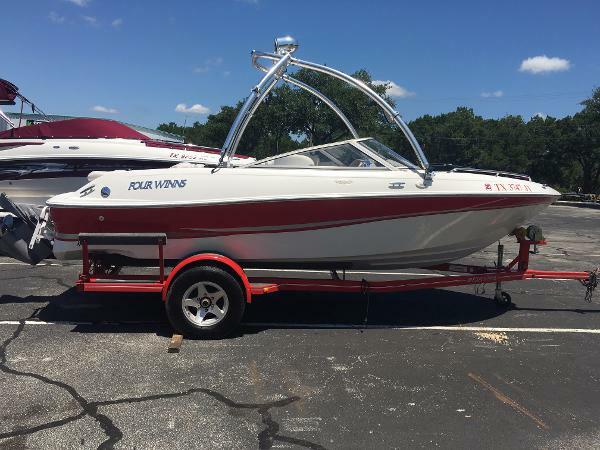 2001 Four Winns 190HORIZON, This 2001 Four Winns 190 Horizon LS with Volvo Penta 4.3L 190hp engine is loaded up with extras including a Big Air Stainless Tower with 4 speakers and board rack! It also features a Custom Bow and Cockpit Covers, Mooring Cover, Pioneer AM/FM/CD with Bluetooth, 250 Watt Xplode Amp, Snap in Carpet, and a custom Trailer with Side Guides and removable tongue. This one won't last. Call or email today. Trades considered. 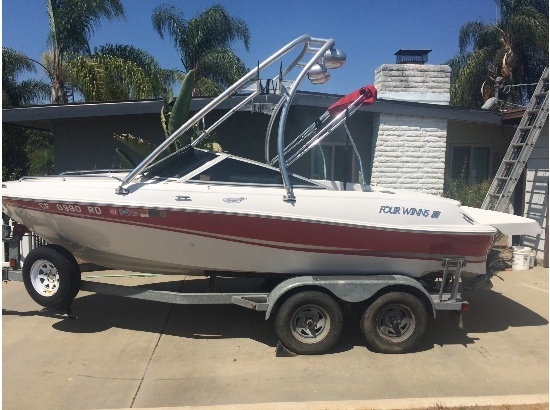 2007 Four Winns 190 HORIZON, What an incredible find. 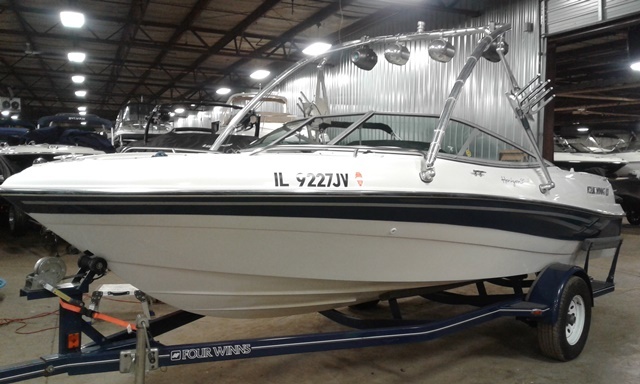 This Four Winns 190 Horizon has a new 4.3L V-6 Volvo Penta engine. The engine only has 1 hour on it and the boat itself has only 49 hours of total use. 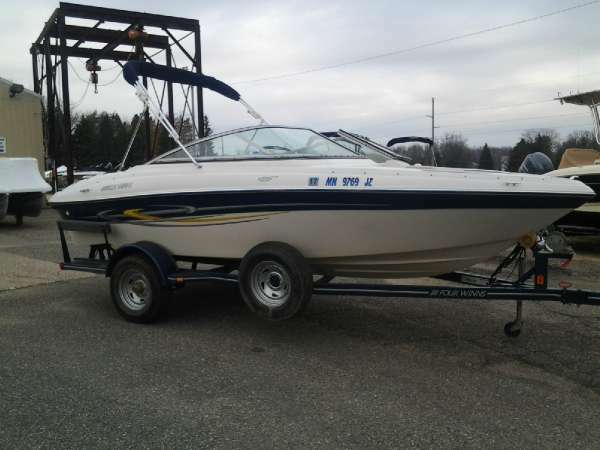 This is a great boat for the family whether you are cruising the lake or doing the water sport of your choice. The gel coat and interior are in immaculate condition. 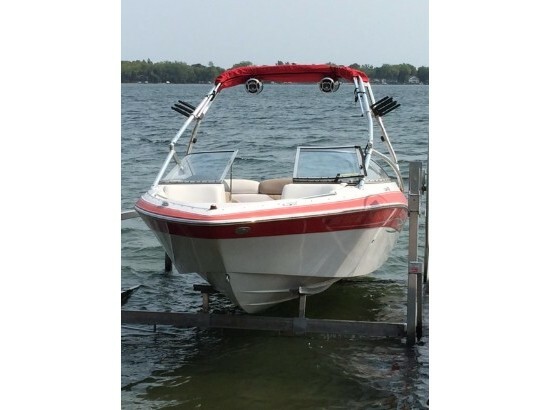 Features include: stereo, bimini top, a ski locker, snap-in snap-out carpet and a single axle trailer. 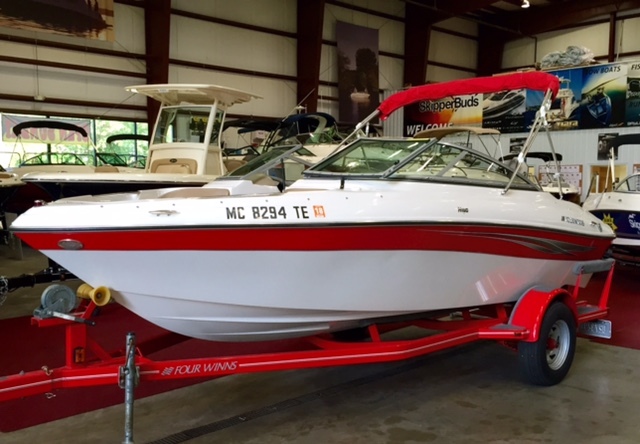 Stop by Rambo Marine today to take a look at this incredible buy. 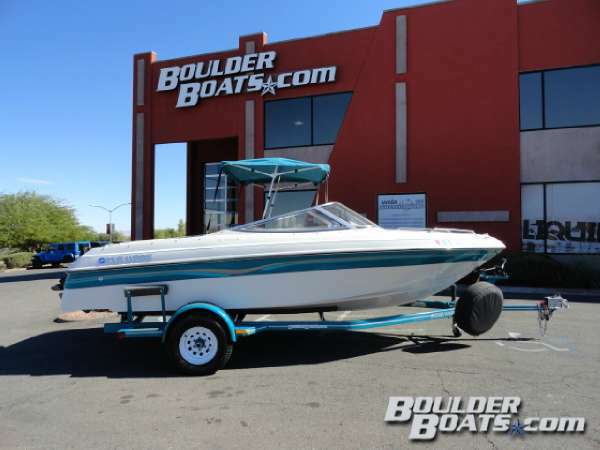 2005 Four Winns 190 Horizon The Four Winns 190 Horizon provides big boat space in a package that's easy to handle and a pleasure to trailer. 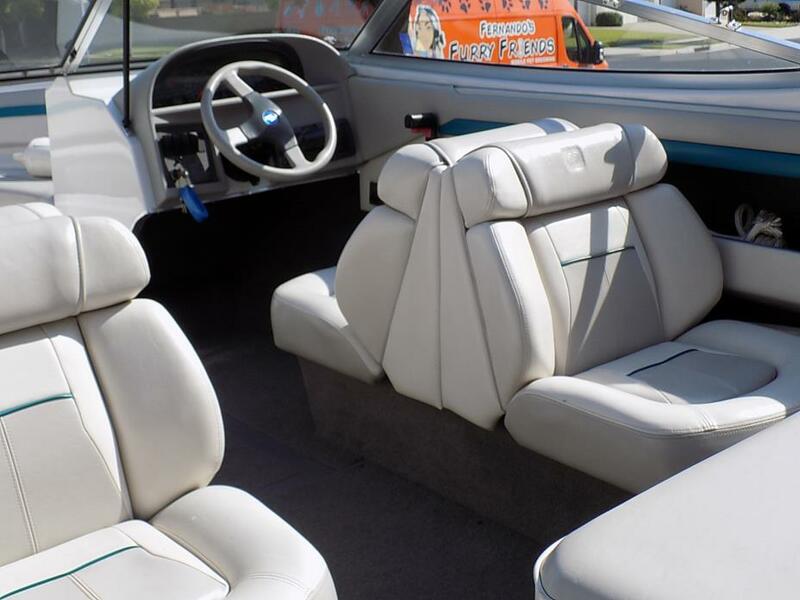 This boat features SunSport seating with twin ComfortRide bucket seats. Storage and room are well above the norm in the 190 Horizon. This 190 is powered by a 4.3L, 225 HP Volvo-Penta. Also included are the cockpit cover, new mooring cover, stereo remote at the helm, bimini top, forward cover, fenders, dock lines, deep-reach swim ladder, and tandem-axle trailer. 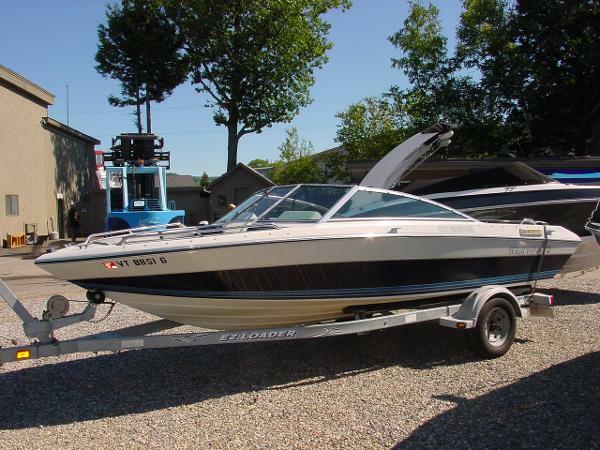 2007 Four Winns Horizon190 with 238 hours. 4.3 GL Volvo engine, wake tower, AM/FM/CD player, depth finder with alarm, mini top and full storage cover. Four Winns trailer with spare tire. Includes 5 adult lifejackets, waterskies, and wakeboard. Runs great - ready for the lake! 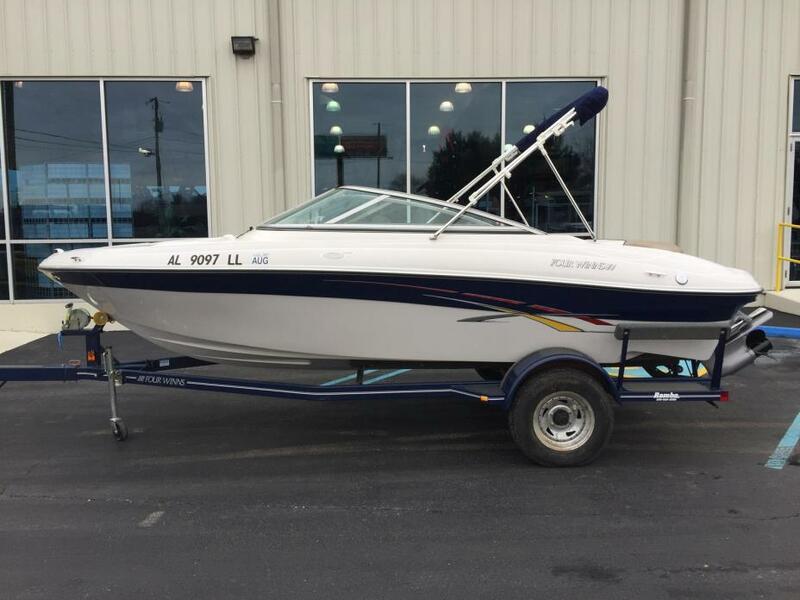 2004 Four Winns 190 Horizon This Is A 2004 Four Winns 190 Horizon Open Bow, Equipped With A Volvo 5.0 GL SX, I/O, 220Hp With Only 448Hrs. 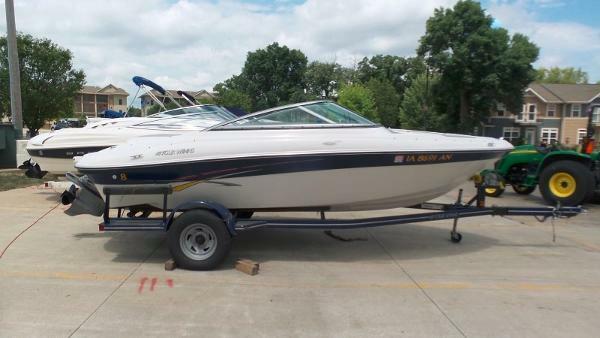 Includes Am/Fm CD Player, Bimini Top, Boat Cover, Tilt Wheel, Depth Sounder, Compass, Trim Indicator, Snap Carpet, 4-Blade SS Prop, Ski Locker, Pop-Up Cleats, And Swim Step With Fold Down Ladder. Seats 8, Driver And Passenger Back-To-Back Seating With Rear Jump Seats. Trailer Is A 2004 Four Winns, Painted Black, Single Axle With Guide On Bunks, Disc Brakes, Surge Brakes And Spare Tire With Carrier. Trades Welcome. Come On In To Make A Deal! WAS Priced At $17,500 WITH THE EXTRA 10% DISCOUNT IT IS NOW ONLY $15,750!! HURRY IN BEFORE THIS DEAL ENDS!! 1990 Four Winns 190 Horizon 1990 Four Winns 190 Horizon. OMC 4.3L, Trailer. $4,400. 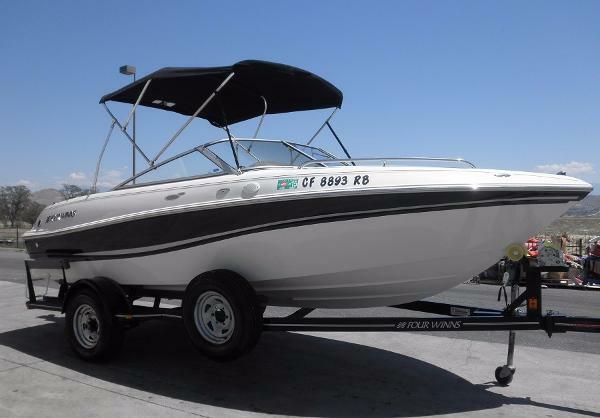 2008 Four Winns 190 HORIZON, Fresh Trade - 2008 Four Winns 190 H Powered by a Volvo Penta 4.3GL w/ only 92 Hours... Packaged with a single axle bunk trailer, Bow and Cockpit Cover and a Bimini top makes this boat a must see for anyone looking to have some fun on the water. Stop By Skipper Bud?s @ Grand Isle Marina? Trades Considered.